PADI Asia Pacific is pleased to congratulate the PADI Membership who in 2013, certified more PADI Divers in the Asia Pacific Region than any year in PADI’s 48 year history. PADI Individual and Retail & Resort Memberships also surpassed all previous records. The great result in 2013 builds on previous record years set in 2010, 2011 & 2012 and shows that PADI Members are going from strength to strength in today’s Dive Industry. By offering divers the best training materials, as well as the highest quality service and instruction available, PADI Members lead the diving industry and deserve to give themselves a big pat on the back for their achievements in 2013. PADI Instructors, Dive Centres and Resorts help transform lives through education, experience, equipment and environmental conservation. 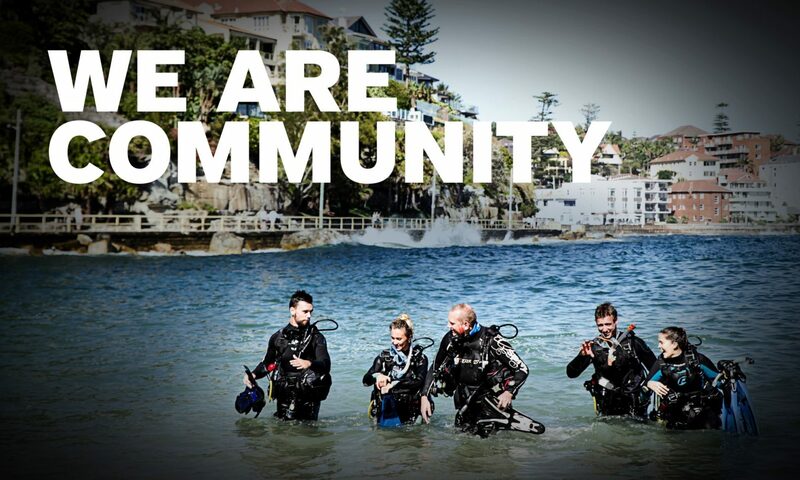 As PADI continues its growth and progression within the industry, we look forward to working alongside our Members in 2014 and into the future – to further strengthen and sustain ‘The Way the World Learns to Dive’. CONGRATULATIONS TO ALL PADI MEMBERS! Next PostNext Live the Diving Dream Contest (Asia Pacific) – announcing the final winner!